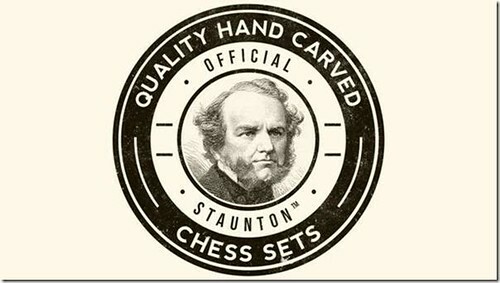 You can find all the crosstables for this Saturday's tournaments here on chess-results.com. If you won a prize why not sent me a photograph for the website? 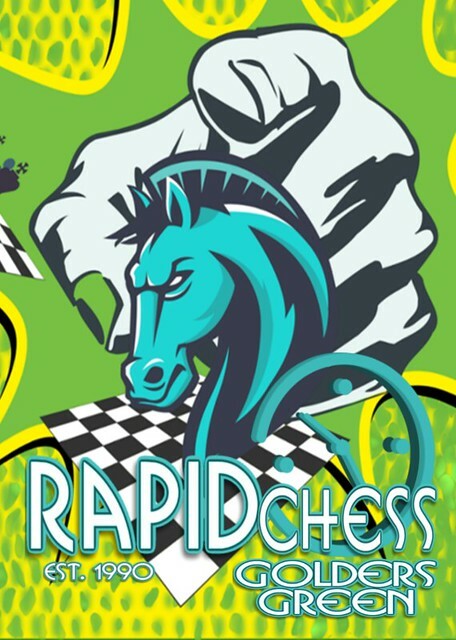 Our next Golders Green FIDE Rapid is on 15th October. 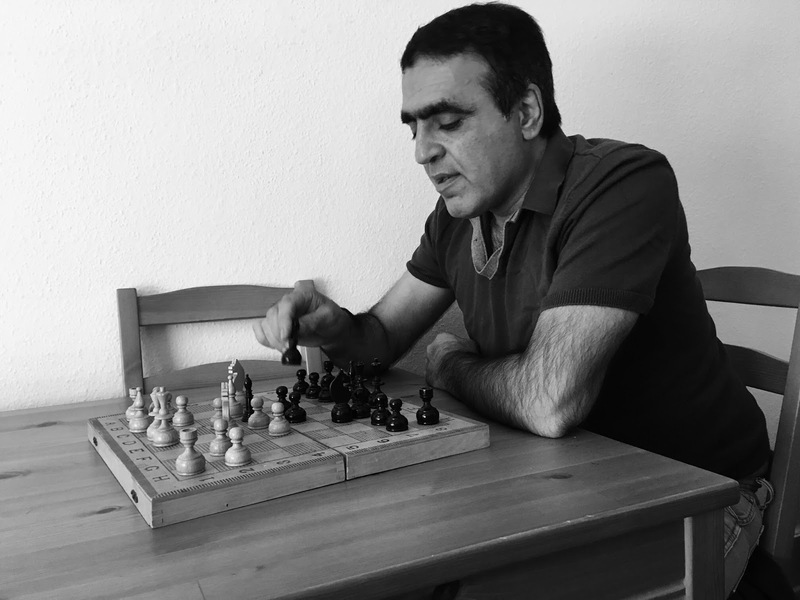 If you can't wait that long, why not check out the Muswell Hill FIDE Rapid on 1st October? GM Tamas Fodor, IM John-Paul Wallace and IM Peter Roberson shared first place with 5/6 and won £50.00 each. The £30.00 Under 2000 rating prize was won by Philipp Orgler with 4/6. Marek Vlcek scored 5/6 and was outright first, winning £100.00. Joseph Levene, Raghu Kamath and Tim Shallice scored 4.5/6. Tim won the Under 1800 rating prize of £30.00, and Joseph and Raghu won £25.00 each. Mohsen Abedian scored 5/6 and won £100.00 1st prize, closely followed by William Dubinsky with 4.5/6 who won £50.00. The Under 1600 rating prize of £30.00 was won by Neil Cossins with 4/6. David Bluestone scored the only 100% of the day! His score of 6/6 won him £100.00. Lorenzo Rocco and Roger Smith finished on 5/6. Roger won £30.00 as the highest player graded Under 105, Lorenzo won £25.00 for his share of second prize.